Midky Hotel offers its guests 6 deluxe rooms and 2 honeymoon suites to choose from, and all overlooking splendid vistas, no matter what time of the day it is. 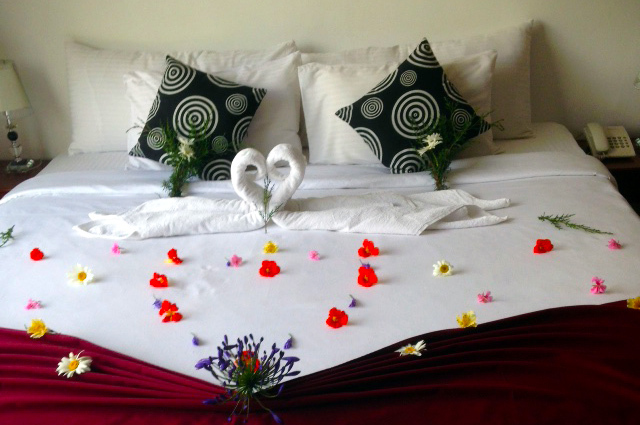 The rooms are spacious and tastefully designed, with teak and mahogany furnishings and panelling. 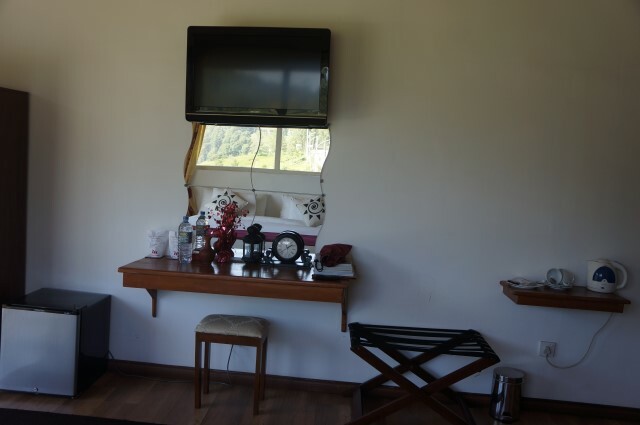 The beds are large and the bathrooms are spacious and come fitted with only the finest amenities. Plasma TVs with cable, heating, mini bar, tea/coffee making facilities and safe deposit boxes are standard amenities for all rooms. 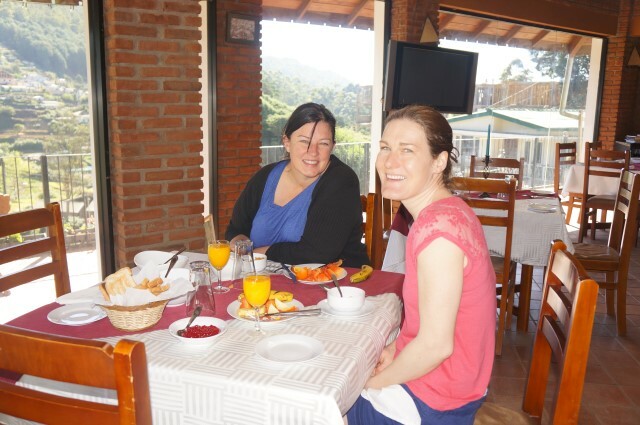 Families can request for baby cots and Midky Hotel staff is always ready to help should you need any assistance. 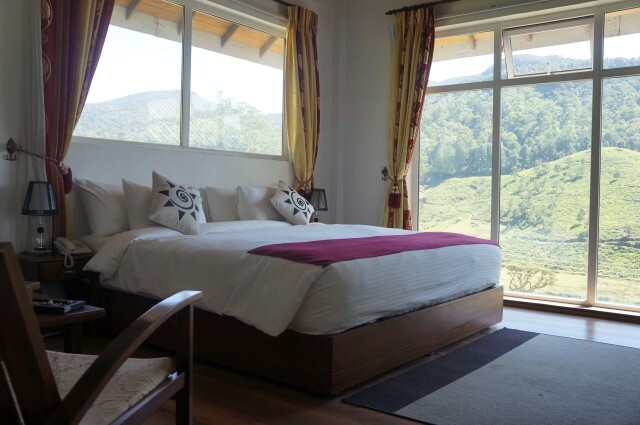 Watch the sun rise over the mountains from the comfort of your bed through the French windows, indulge yourself in a long warm shower as the temperature drops outside, watch a movie on the large screen TV and order whatever you feel like eating, whenever you feel like it. 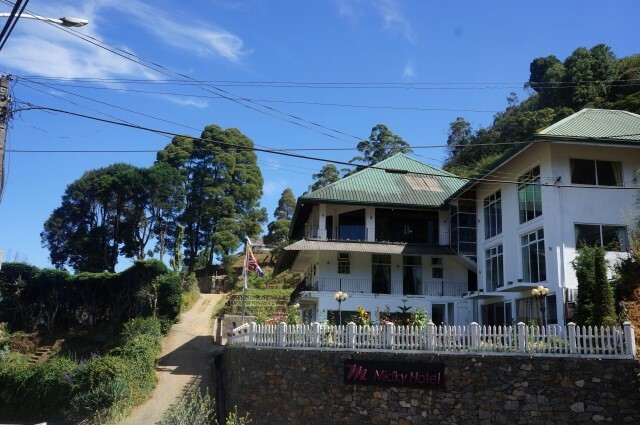 The staff at Midky Hotel are trilingual, speaking English, Sinhala and Tamil, and always ready to cater to your whims. The glass panelled restaurant situated in the second floor of the hotel offers breathtaking views of the surrounding lush green mountains and an international cuisine. It is also the ideal spot for your destination wedding, hosting an intimate party of 125 as they toast the newlyweds surrounded by picturesque views. The Business Centre comes equipped with Wi-Fi and other essentials so you can continue your work smoothly while still on holiday.